The one and only Wildflower triathlon is this weekend and boy am I excited. Well, maybe not too excited because this will be the first time taking on the infamous Long Course which is a considered the toughest Half Ironman Distance around. I think I am more excited about the festival like atmosphere of camping this weekend. 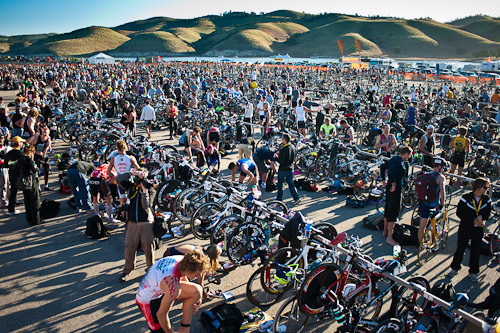 Considered the “Woodstock” of triathlon, Wildflower never fails to let me down. There is a lot of post-race beer flowing, athletes high on endorphins, good local micro brews and plain old fun! It’s just an all-around great time of hard racing and post-race parties. 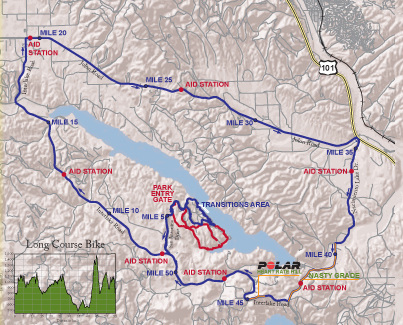 This course is 70.3 miles of hell to pay, so I heard. I have been to Wildflower twice. 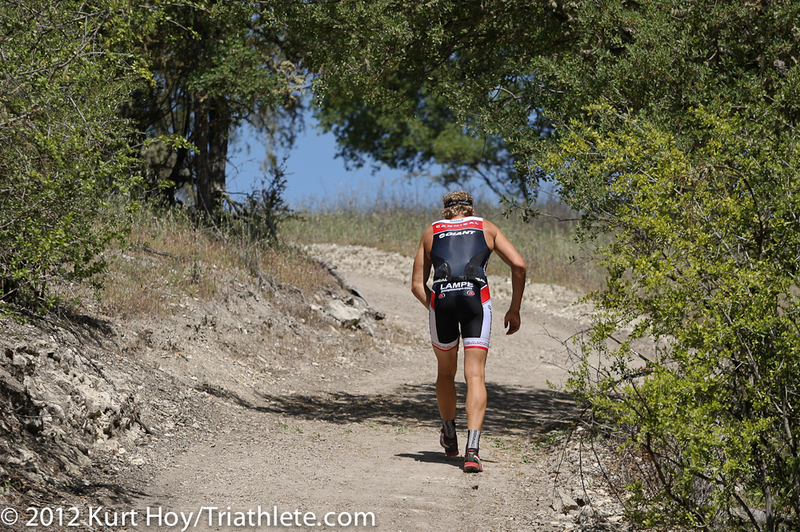 Wildflower is where I Caught the Triathlon bug 5 years ago. Wildflower was my first race and I have not turned back since. I have completed the mountain bike sprint and the Olympic course there. However, this will be the first time attempting the long course. I have heard and read accounts of scary moments, heavy tail winds,unrelenting head winds and not to mention the occasional cross winds that hit you unexpectedly. This course is not like others and only the smart survive. This course requires that you stay in a steady aerobic zone the whole time which means slightly slower than usual times but well worth the patience. Even the elite pros have a difficult time here, often posting slower times as well. The swim is a rather easy 1.2 mile swim in calm in relatively warm water. The bike is a nonstop uphill 56 mile battle against winds and hot temperatures. There are a couple major climbs consisting of distances from 1 mile to a 5 mile grade called the “nasty grade” starting at mile 40. Once you think you are done here comes the rollers to finish of the course. The run I heard is the most evil part of this course. Some suggest that this is worse than the bike. The run consists of lots of hills, trails and paved roads assembled in consistent climbs of in your face hot temps reaching around 100 degrees. Here is the bottom line for me. 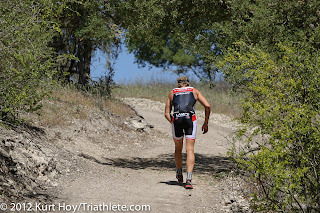 My last Half Ironman (Ironman 70.3 California) was not what I had planned and walked away very disappointed in my first ever DNF. However, that race taught me a lot. It showed me what I was doing wrong and gave me a reason and motivation to change my race strategies. I really have to focus on racing by feel and staying in my HR zones. At this distance you can’t go balls out and race 70.3 mile anaerobically. The Key to these distances is patience. 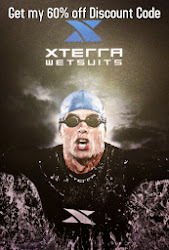 Stay calm, stay aero, keep the heart rate down and race your race.